Baby Paige is so lucky to have joined the Pascal family! Big sister Gianna is a pro and big sister Mary is learning very quickly. Enjoy! Never a dull moment with the Holl crew - joking, heckling and lots of laughter make up our annual photo shoots. Boy are they a photogenic group!! Happy New Years! Enjoy. We lucked out and had a nice, mild afternoon in December for the Morrow’s shoot at Mellon Park which is only fair since last year’s shoot was the coldest one I recall in years! Bamboo enjoyed lot of treats and the boys were full of action, laughter and ….tree limbs. Enjoy! The Merricks make family photos look like Gap magazine ads. They are always so easy and fun to photograph. Enjoy! The Ballews haven’t gotten their family photos taken in 10 years! We had a beautiful photo hike at Fall Run Park and although muddy it was the perfect day. Enjoy! You would never know it but this was the coldest shoot of the year… It was FREEZING so badly we were only able to spend about 20 minutes taking photos. These girls were shivering, my fingers were numb but you would never know it! Aren’t the Edwards sisters stunning? Enjoy! I love the fun colors in these photos especially with our beautiful city as the backdrop. Do not be fooled though, it was FREEZING on this Saturday afternoon. Luckily these models are now pros after having done this for me for so long! Happy Holidays Carla, Caroline and Wyatt - enjoy! Lucy is 15 and is the most patient model ever….the rice cakes she managed to snag from the kids did help! The chaos behind the shoot will never be experienced by anyone other than Mo, Lacey and me but the laughter looking back is priceless. Enjoy! Lauren is a senior at Seneca Valley. She is the sweetest and has the best smile. We were so lucky to have the most perfect Fall afternoon for her senior shoot. Have a fantastic senior year, Lauren. Enjoy! Andrew is a sophomore at Pine Richland High School. He loves and plays hockey for his school and this year, he turned 16. Enjoy! Bria and Jameson are the best siblings to Cooper who at first wasn’t too sure about this shoot. But once we got to throwing sticks and leaves he was all about it. Enjoy! You know the saying, “It takes a village?” … well here is part of our village! Meet the Rigsbys, fellow soccer fanatics, taxi drivers and just all around wonderful people. Oh and Moose and Mickey, I bet you can guess which one Moose is. Enjoy! The Murphys are always so much fun to photograph. Silly faces, lots of jumping and giggles. See for yourselves and enjoy! Charlotte is a senior at CAPA, studying musical theater. She was so much fun to photograph, she’s a natural in front of the camera! Her personality is as great as her smile! Good luck with the rest of your year, Charli! Rufus is very photogenic but so are his siblings Maddie and Liam. We were lucky enough to sneak this shoot in between multiple soccer games and bad weather! Enjoy. Bobby is four has the bluest eyes you have ever seen. He also loves laughing, tickling and dancing with his mom. Enjoy! Sam is a senior at Pine Richland and is hoping to go to Virginia Tech for college just like his dad. We had a perfect fall day for this shoot right around his house! Best of luck to you Sam, enjoy your senior year! Carly is a part of one of my favorite families ever, the DeArmits and I was lucky enough to see them all at this shoot. Carly is a senior at North Allegheny High School and is hoping to study journalism and communications next year. She is an amazing writer! Have a wonderful senior year Carly - all the best! Enjoy. 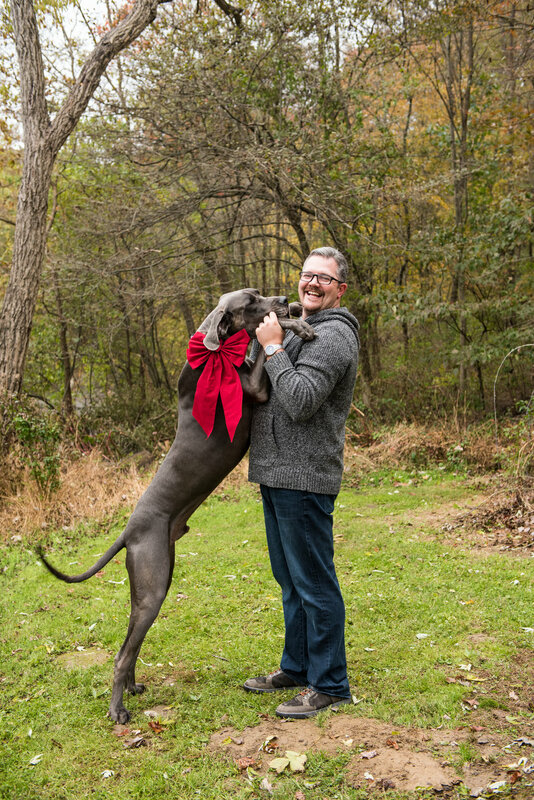 We had the perfect Fall afternoon at North Park for the Gunther’s photo shoot. Kenny and Abby were such great models and so were mom and dad. Enjoy!